The United States Department of Homeland Security (DHS) has extended the validity of the Electronic System for Travel Authorization (ESTA) issued to Greek citizens to the standard two years. 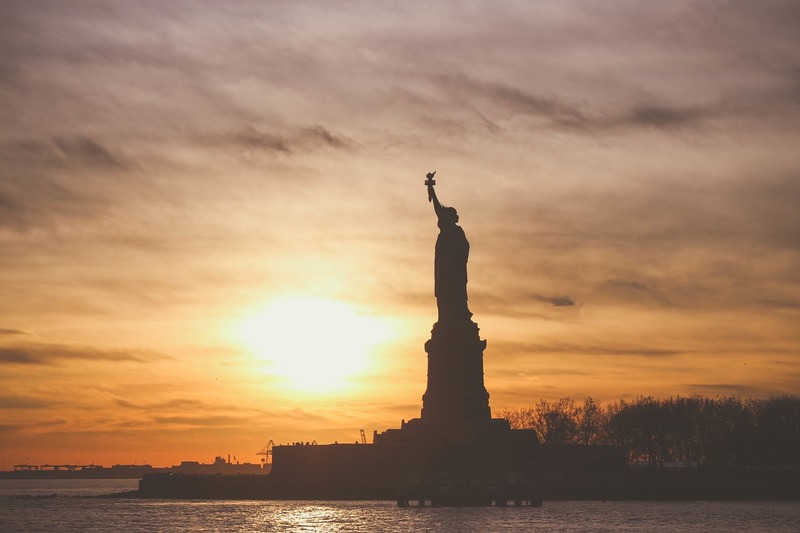 Previously, the United States issued ESTAs with a one-year validity to Greek citizens traveling under the Visa Waiver Program (VWP). According to an announcement by the US embassy in Athens on Thursday, the DHS has acknowledged Greece’s border security improvements, which includes the use of PNR (Passenger Name Record) in traveler screening. “The use of PNR in traveler screening is an important part of Greece’s efforts to prevent terrorists, serious criminals, and other mala fide actors from traveling, in line with international and European Union obligations,” the embassy’s announcement said. 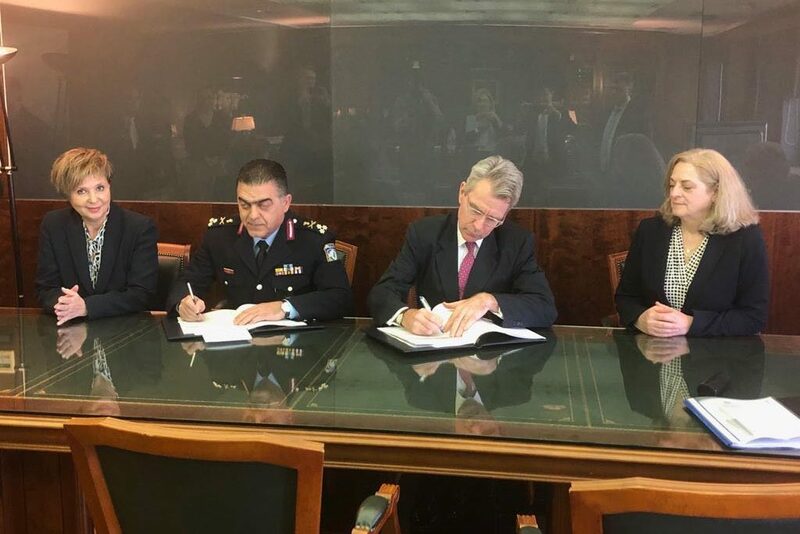 The announcement followed the signing of a memorandum of cooperation between the United States and Greece on implementing Greece’s PNR law, building on understandings reached as part of law enforcement and counterterrorism discussions during the U.S.-Greece Strategic Dialogue in December 2018. The change to extend the validity of ESTAs issued to Greek citizens to two years will take place within 48 hours.